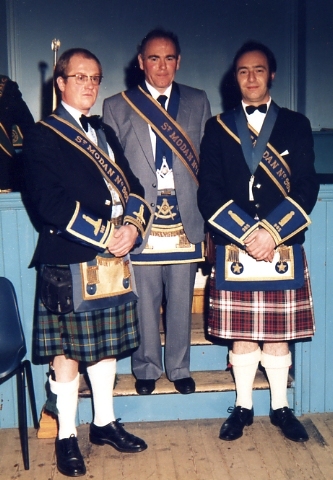 Alastair was R.W.M.1973 - 1975. 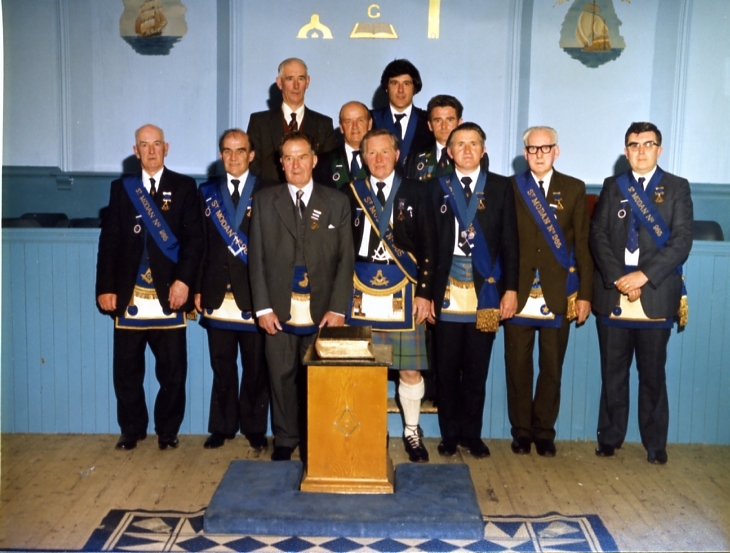 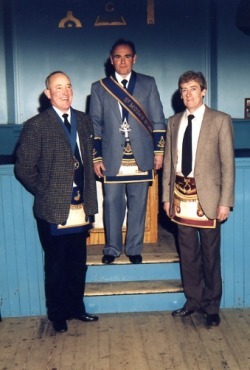 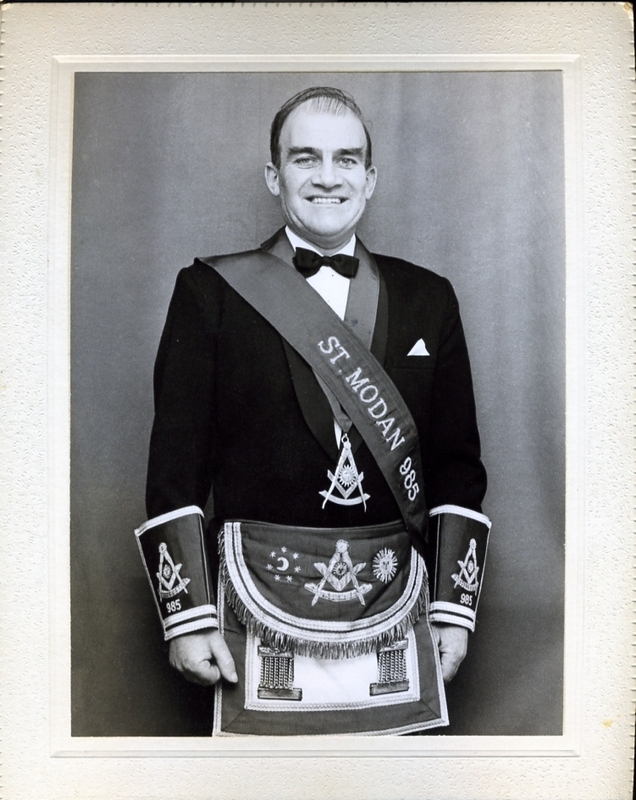 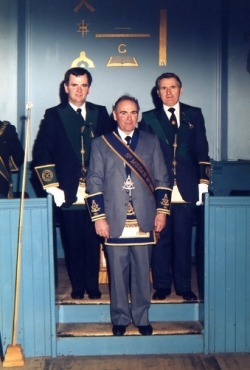 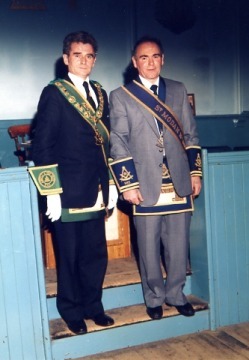 Centenery of lodge kildalton 552 1975? 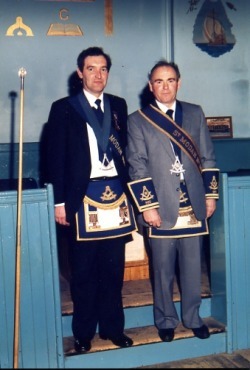 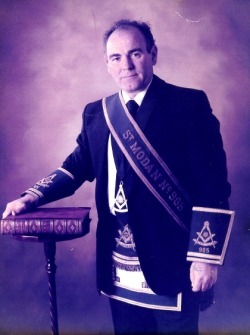 In attendance was the Grand Master Mason (tl). 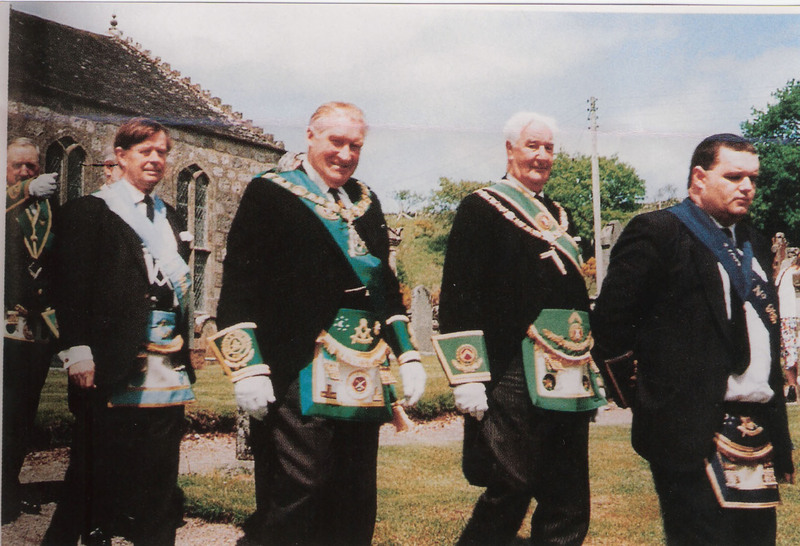 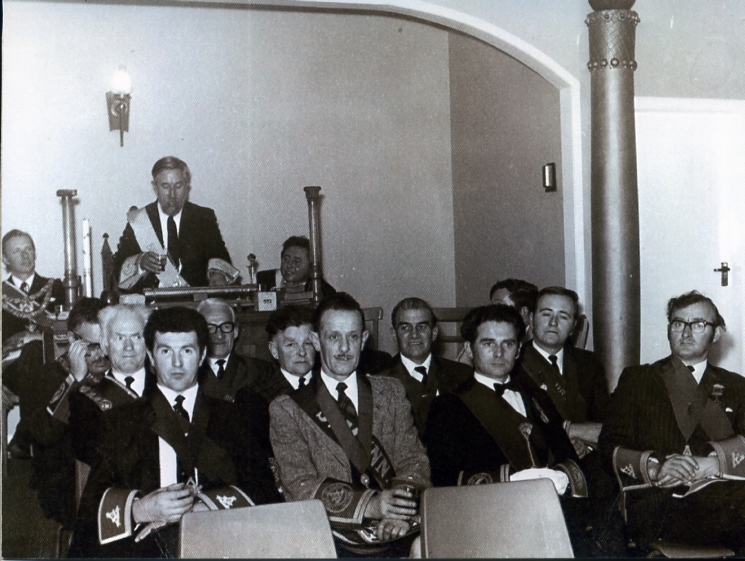 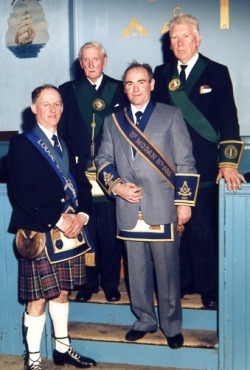 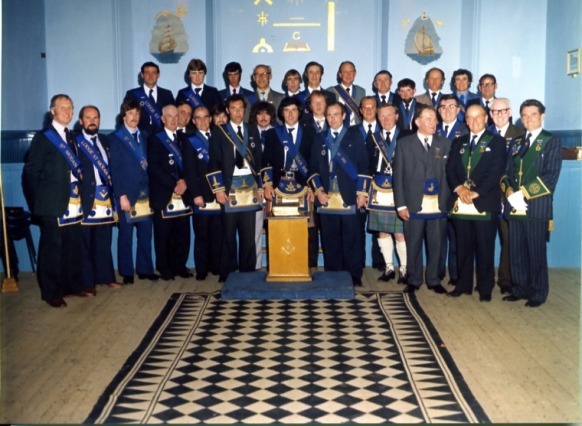 Others were PM Bro MacQueen 552, PGM of Argyll and the Isles, Bro Frank Hutchison, RWM Willie MacDonald 754, RWM Bro A Campbell 985, S.P.G.M of Argyll and the Isles Bro Angus Ferguson 985 and RWM Willie Montgomery 1435. 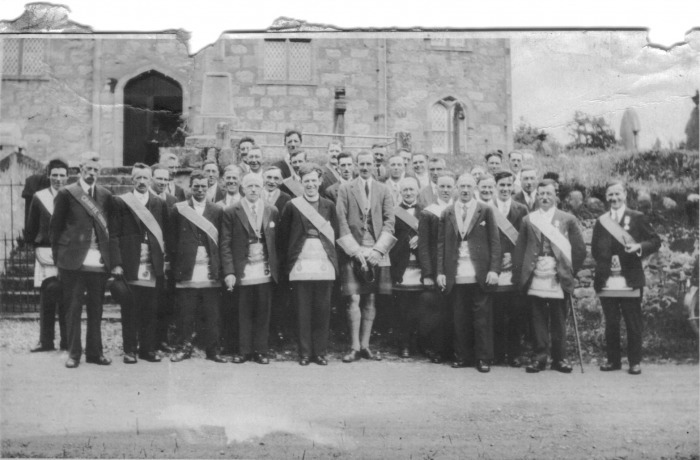 This was the first Divine service at Achnaba more info to follow.